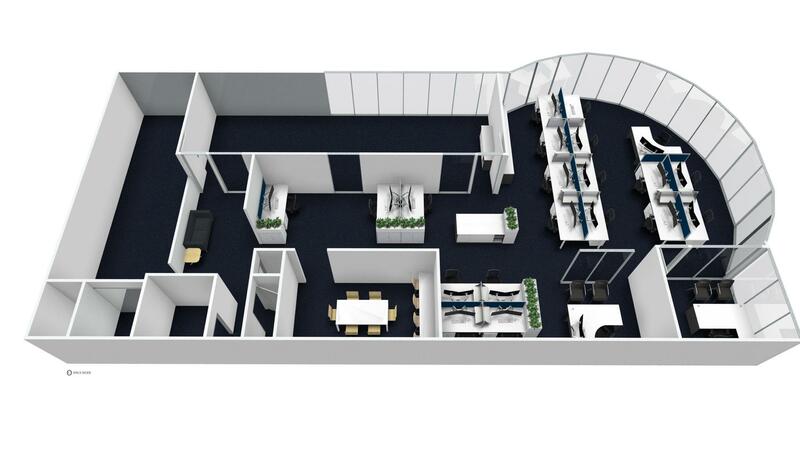 Office Fit Out Brisbane offer a comprehensive office fit out service providing concept plans and space planning layouts designed to meet the exact needs of our customers. For build related work we recommend Auswide Project Services who ensure their clients a quality outcome at sensible prices. Likewise our furniture expertise wraps up a service that is second to none in experience and value. A new office fitout is an exciting opportunity to create exactly what is needed rather than having to conform to the constraints of an existing space. Walls, doors, glass, furniture styles, paint. It is a rare moment to merge function and style into the office environment. Creating 3d visuals through our free concept plan service from will fast track this stage significantly. Much like a fit out a refurbishment is all about planning. The best and easiest way is to create a layout of the existing office taking into consideration walls and furniture. One this is done it is quite quick and easy to collaborate on a new layout, based on the constraints of the space, and get this into a concept plan. From offices of 2 to 200 we have helped many Brisbane businesses re-engineer the space they’re in to meet the needs of the ever changing business environment. So many businesses outgrow their space but it is often not practical or economically efficient to relocate. We work in detail with our clients to maximise every available metre of space, in an effort to create a functional and exciting place to be in.